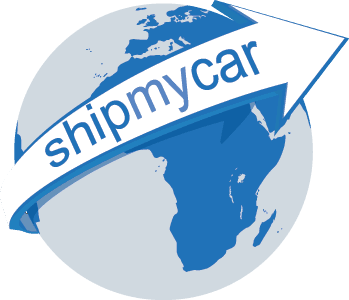 We are pleased to announce we have now added Cape Town, South Africa to our instant quote system at Ship My Car. This enables you to get an instant price for shipping your vehicle from South Africa to the UK. We have recently seen a large increase in the number of classic vehicles being shipped from South Africa. If the vehicle is under ten years of age, it will require an IVA test once it arrives in the UK, this is to check the lighting and safety of the vehicle. If you have already owned the vehicle in South Africa and are moving back to the UK this is easier as the cars generally only need a rear fog light and speedometer change, otherwise we need documents from the vehicle manufacturer stating what changes will be required to register the vehicle here in the UK.